I work as a digital content writer and editor. Read below for more information about my editing services or visit my digital content writing page for detailed information about digital content, conversational UI, and copywriting. There are editors for all types of writing, and as with all good editors, I have a niche. I specalise in academic and corporate editing. I love reading fiction but have no desire to edit it. So, if you have an academic or business project that needs editing, keep reading. 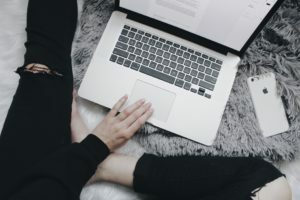 I work with academics, universities, multicultural groups, bloggers, businesses, and various government departments to create concise, effective content. Also known as academic editing or dissertation editing, thesis editing is for Masters and PhD candidates. I am listed as a preferred proofreader with a number of universities, including the University of Sydney, Monash University, and the University of Melbourne. I also specialise in editing theses for foreign students. Whether you require chapter-by-chapter editing or editing of your entire thesis I can assist you to prepare your thesis for examination. Once your thesis has passed examination I can also edit any journal articles you prepare for publication. Read more about thesis editing. When your document has multiple authors it can lose consistency in tone and message. I can work with you to edit your document to ensure consistency and remove any errors that detract from your message. Read more about corporate editing. Blogging and writing for the web involves a different writing style and knowledge base. Writing for a website involves researching keywords and ensuring you use them in your blog or on your web page. You also need to create a compelling headline that will fit in the search engine results page. It is important to create a call to action. Before you begin writing think about what you want readers to do after reading your post. I work with bloggers and other website authors to improve their content to increase audience engagement. Working with the author I look at audience demographics, writing style, and subject to help improve content. Involves reading your document word-by-word checking spelling, punctuation, and grammar, and ensuring consistency in font, formatting, and layout. 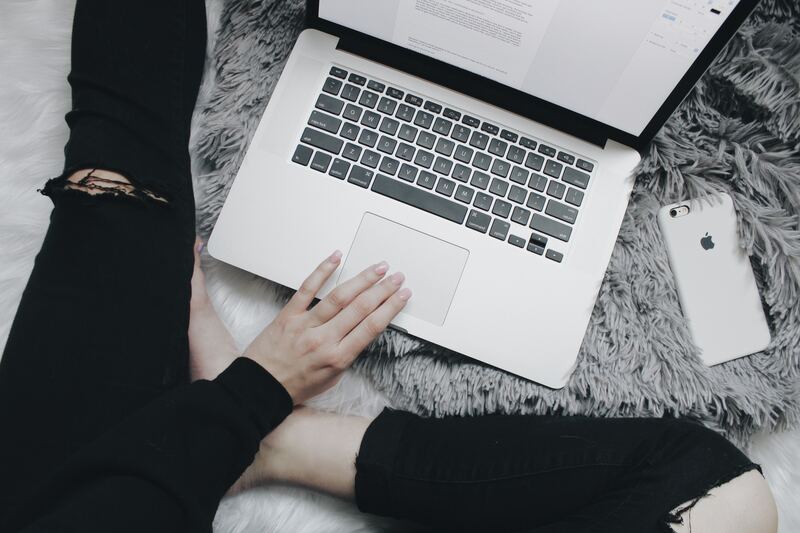 As well as proofreading your document a copyedit also involves determining that the language and style of the document are clear and consistent. Please note that while the clarity of text is checked and where needed amended, it does not involve significant rewording of your document. 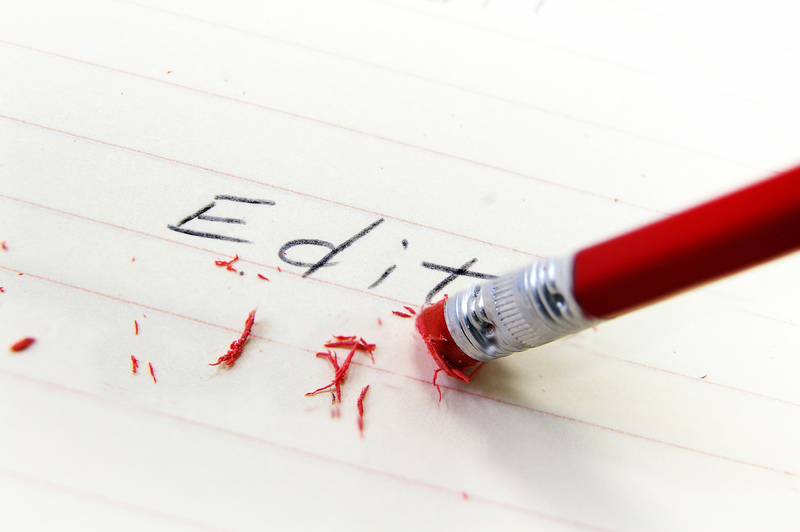 To discuss the level of editing your document requires contact Katie today on 0402 904 301.